Varley is a luxury lifestyle collection that seamlessly blends performance, design and science. 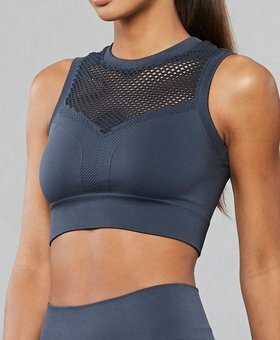 We merge the advanced technology used in high-performance activewear with the aesthetic sensibilities of high-fashion apparel and the latest scientifically backed skincare developments with stylish, state-of-the-art packaging and results-driven formulations that blends London’s cosmopolitan elegance with L.A.’s active lifestyle. Varley’s fabrics are luxuriously soft, quick-drying, sweat-wicking, and antimicrobial. Their silhouettes flatter the body, their prints are sophisticated and their color palettes are on-trend yet timeless. Their intelligent, plant-derived formulations deliver tangible benefits and results. We design for the women on the move. 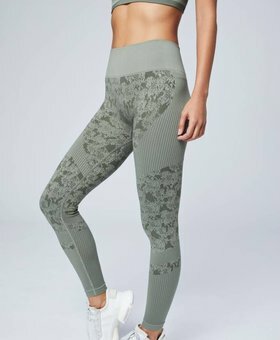 Varley is our best selling brand, the mesh & the animal print are really hot and wanted! Also the running leggings are perfect. 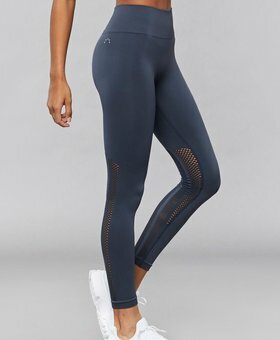 We love the high rise, figure flattering, the fitting, the different styles and also the quality, Varley is really awesome and again so much more than only leggings. 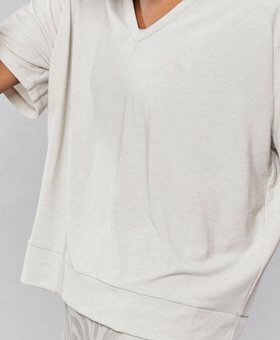 The whole assortment such as sweaters, hoodies and crops are amazing & stylish. Perfect brand for any workout and also to wear as street, casual or business wear.